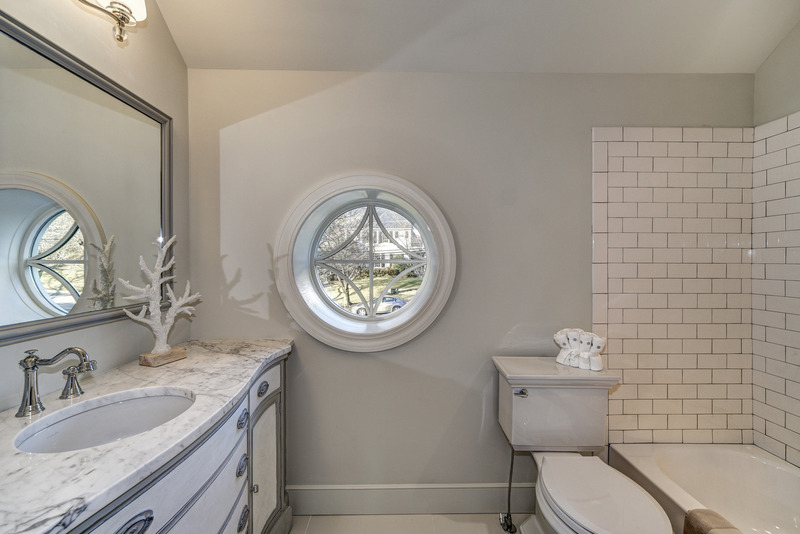 decorated in all-white are a great territory for round windows. 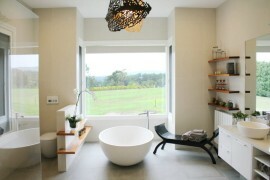 They bring a certain dynamic and energy that the space doesn’t normally have. 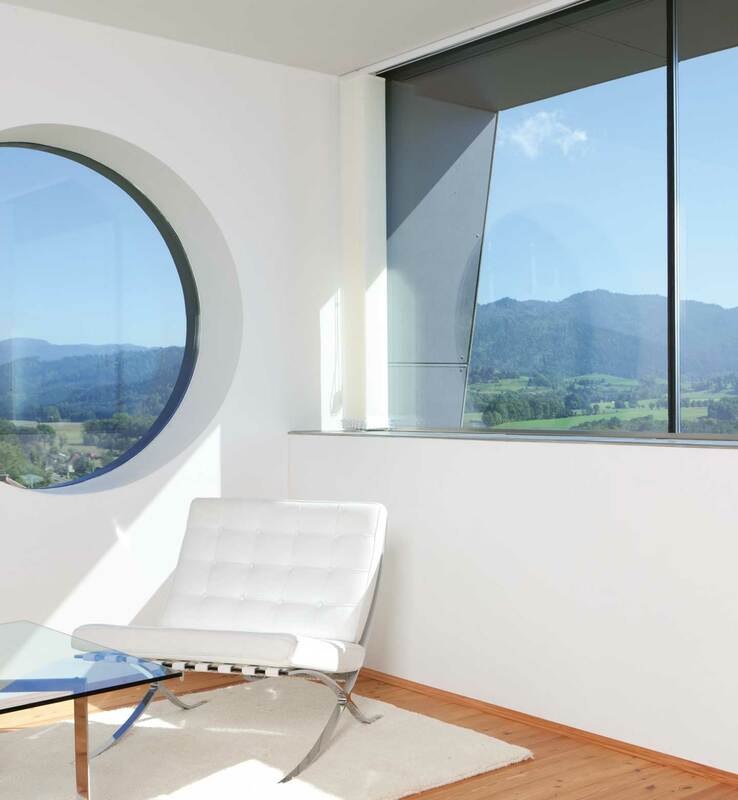 In such , the round window is an invitation to curiosity, drawing you in and leading you to look out into the great outdoors – be it city or the nature! 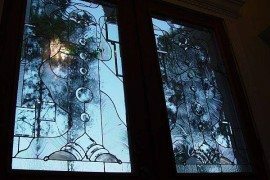 It provides a window into the contrast of your ; it’s the element that connects the two worlds, the orderly minimalist indoors and the disorderly, often chaotic, outdoors. 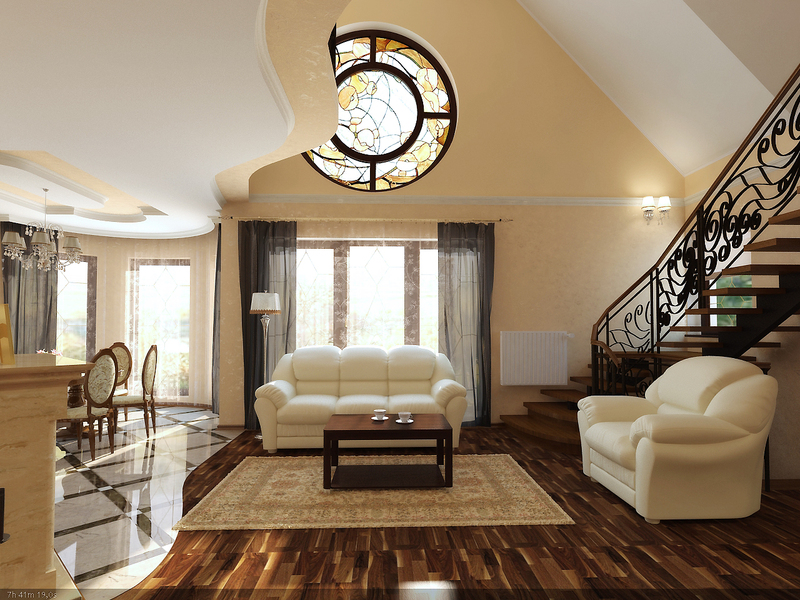 A spacious living room with a big stairwell and a lot of open space feels grand and luxurious. 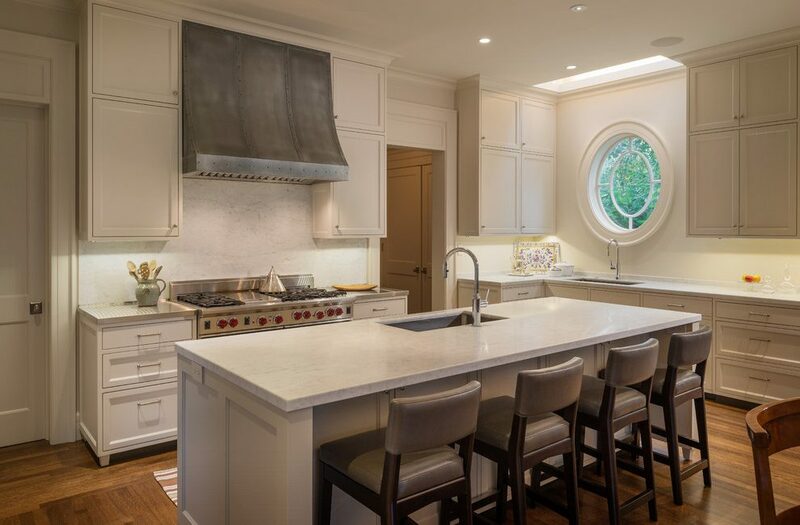 The beige interior is calming and neat, with the below the ceiling bringing in a unique element that resembles the atmosphere of a church. 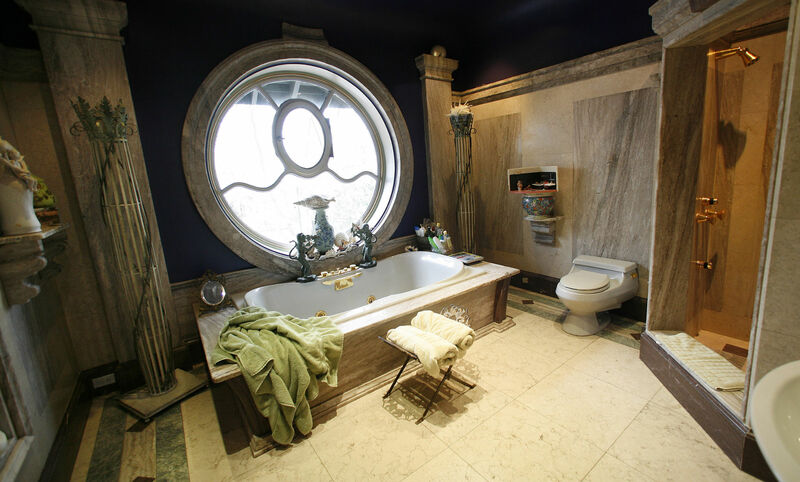 This is like no other and it is precisely its one-of-a-kind interior that makes it feel so majestic. 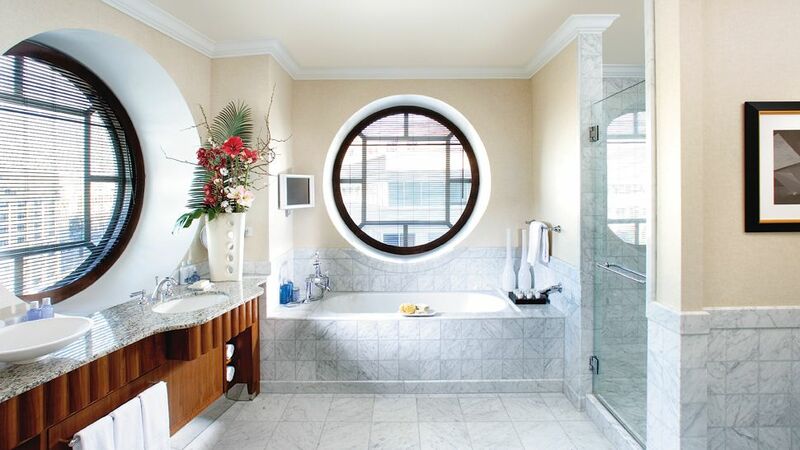 The round windows in a round room make the space feel almost infinite. 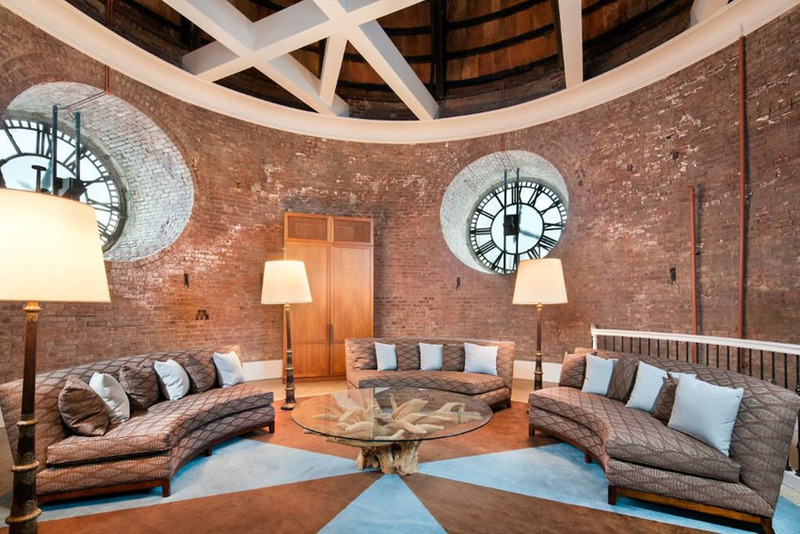 The only grounding element is the brick wall that is a stunning backdrop against a vintage furniture and fragments of old clocks. can become a dark space if we don’t let some light in. 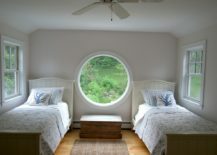 Bring in the daylight but retain the cozy dimness with a small round window! 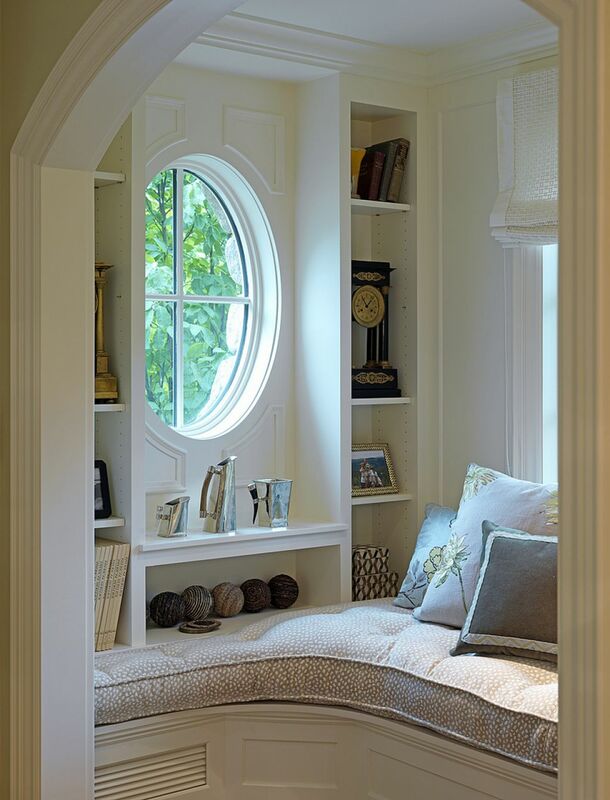 Reading nooks are becoming a very big part of people’s homes and are often adjacent to the living room. 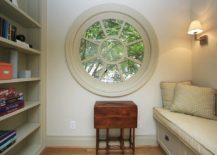 If you want to make your reading nook truly special, a round window is a great choice! 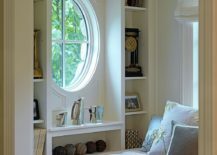 To maximize the amount of light you let into your nook, choose – one that extends over the entire wall! 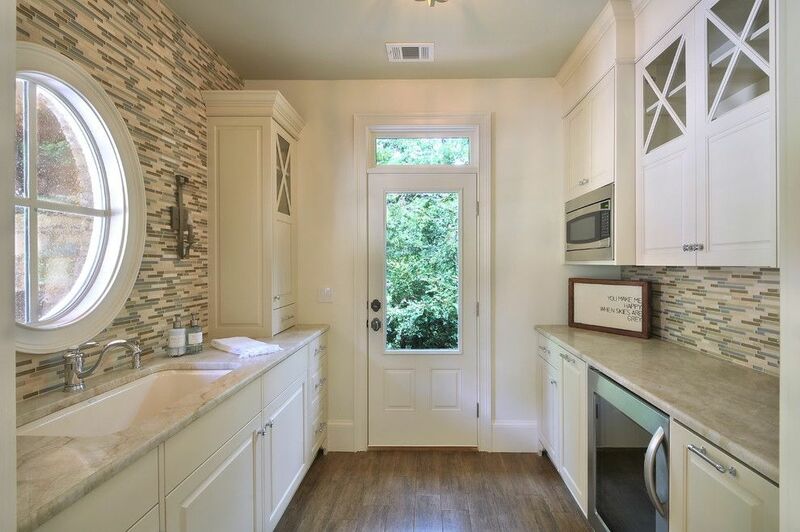 The space will feel incredibly . The view of this is absolutely captivating. 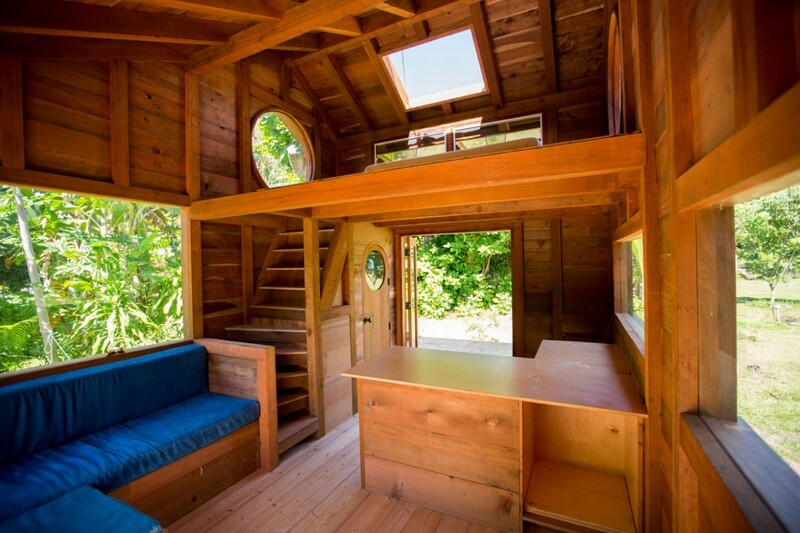 It feels incredibly cozy and natural. 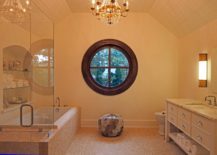 Big rectangular windows give it a traditional ambiance, with the little round window serving as a cute element that breaks up the repetitiveness! 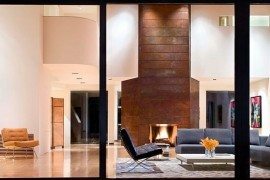 combines many traditional elements – from beige chairs to a brown decorative rug. 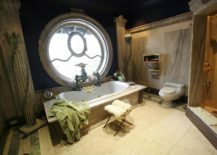 They could easily take over the room and make it appear dull, but paired with mahogany brown walls, a luxurious chandelier and a big round window, the entire space feels fresh and lively! 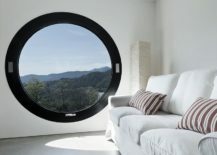 relies on the windows to make it appear bigger. 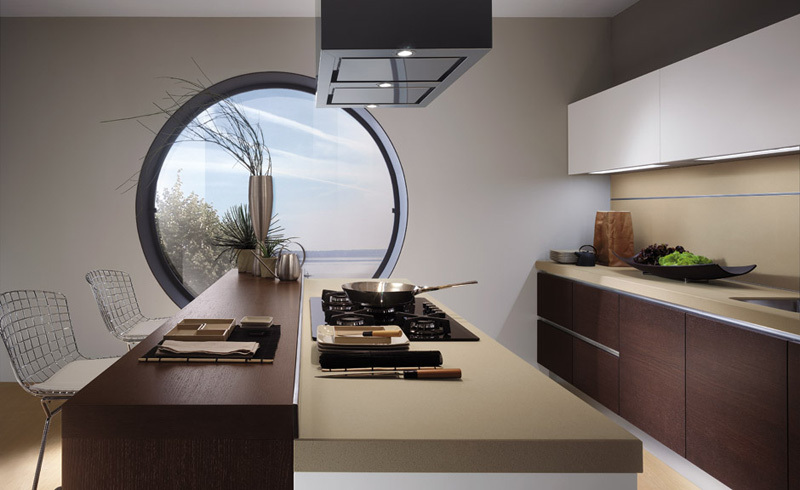 Normal square windows could make this neutral kitchen look too predictable, so a round window is the perfect choice! 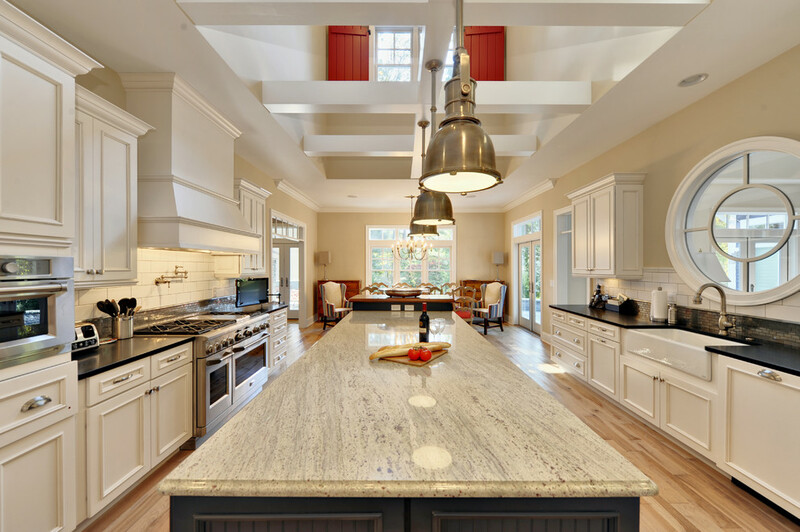 When you are dealing with a very big kitchen that has a stunning design and a lot of beautiful elements, there is a need for a focal point. 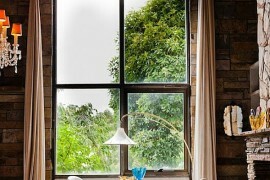 will be just that – something beautiful and unique to focus on in a big space! 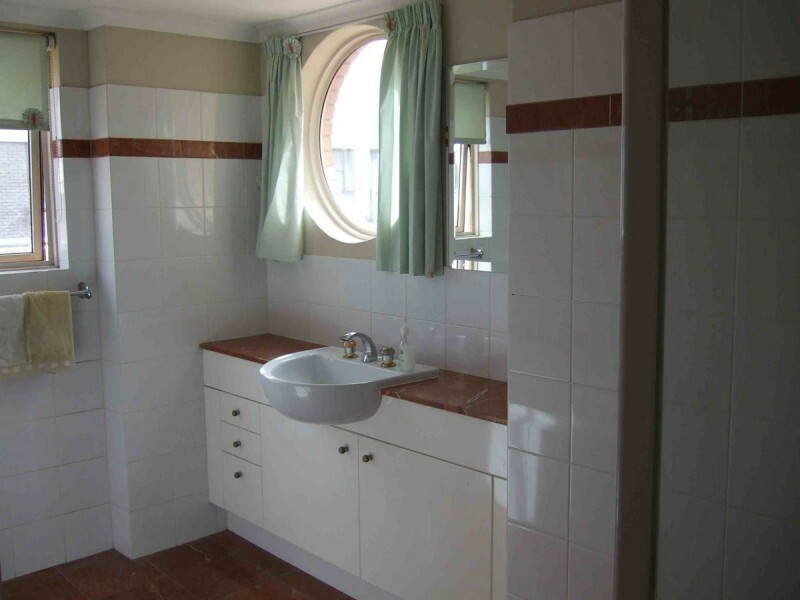 This with an adjacent dining area has a polished and elegant interior. 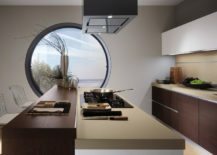 The mix of dark brown and beige kitchen surfaces is very calming, so the wall with a round window is perfect for inviting some light and landscape into the room! is a place that easily channels nostalgia and makes us yearn for all of the baked goodies grandma used to bake! 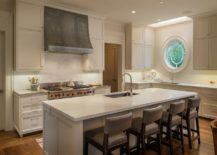 To make your kitchen even more pitch-perfect, install a round window that will serve as a cherry on top! 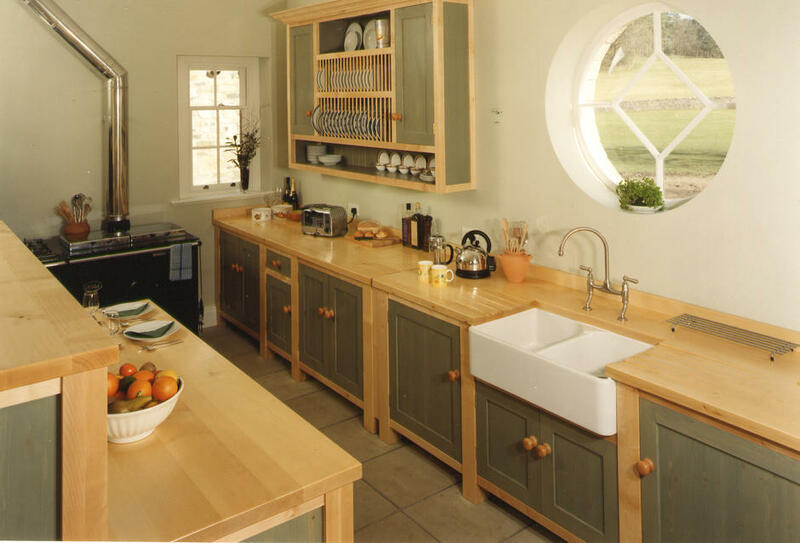 In a kitchen with a very , a round window will act as an element that brings color into the space simply by showing you the green outdoors! 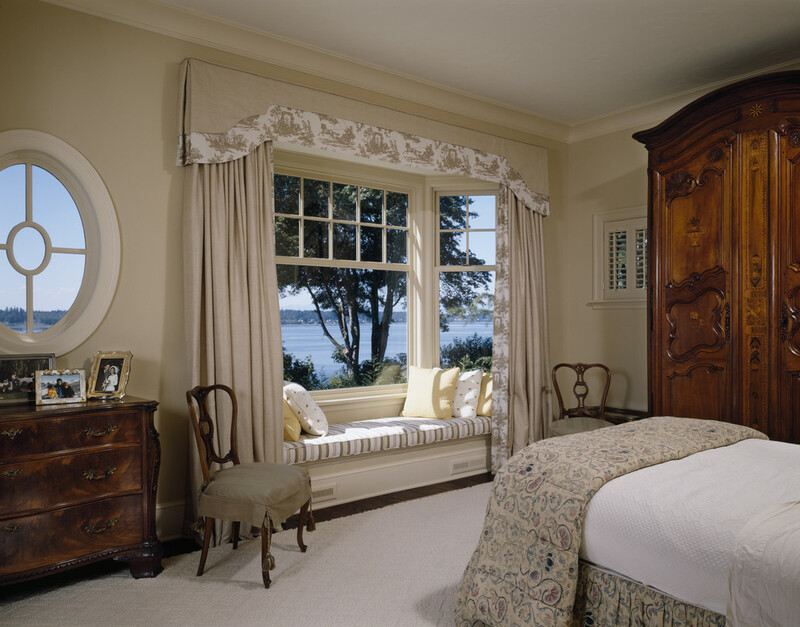 A vintage bedroom with big windows and a traditional window seat is a design seen so many times you’ll want spice it up with an extra element that puts you on the frontline of trendy decor! 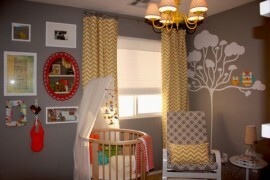 will steer the room away from feeling too predictable! 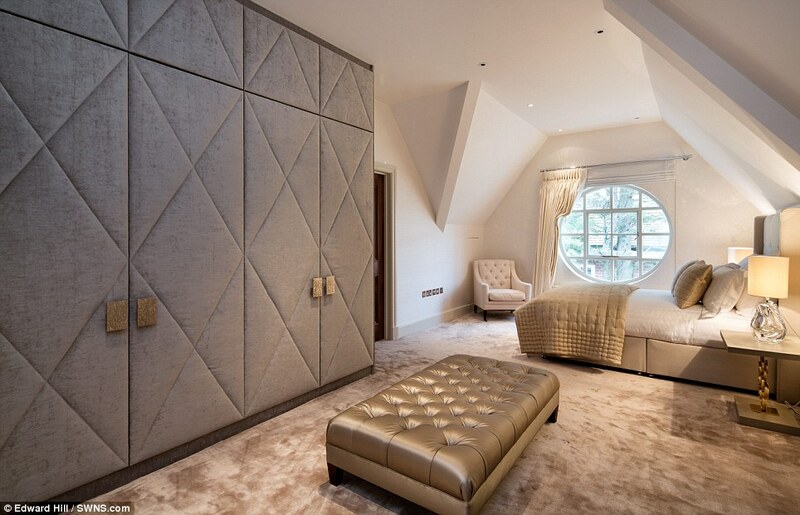 A very glamorous bedroom with a sophisticated color palette calls for some softness. What better way to channel it, than with ! 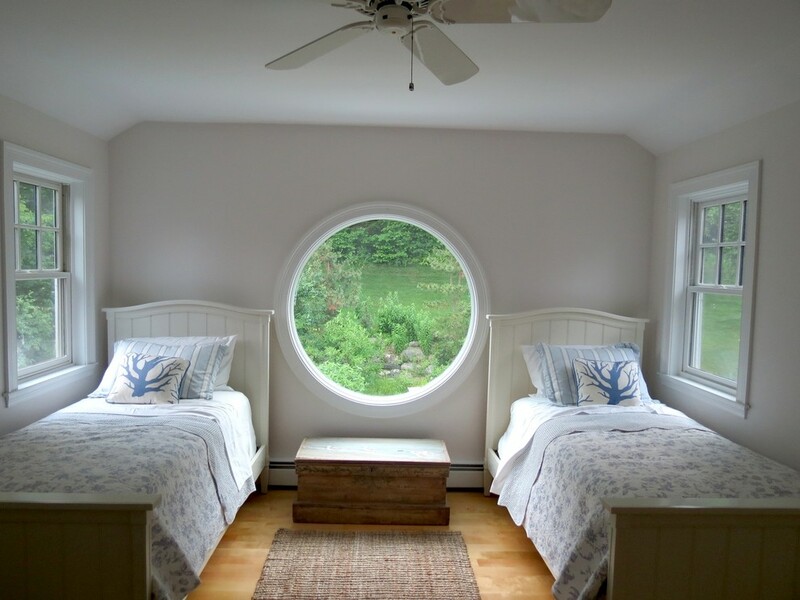 A simplistic bedroom with two twin beds needs a large round window between them to make the small space appear more! 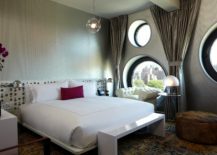 This bedroom is a great example of how round windows can be a fantastic contribution to the modern decor. 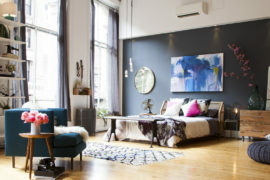 The room feels , offering so much inspiration for lovers of modern interior! 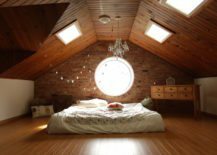 An attic bedroom that combines the beauty of wood with the rawness of a brick wall is a charming and romantic sleeping nook! 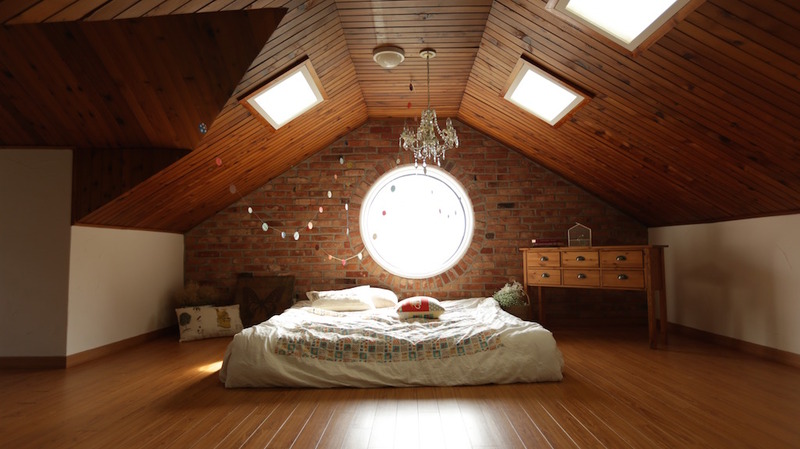 The skylights are a great addition to brighten up the room, but it’s in the center that makes the room truly luminous! 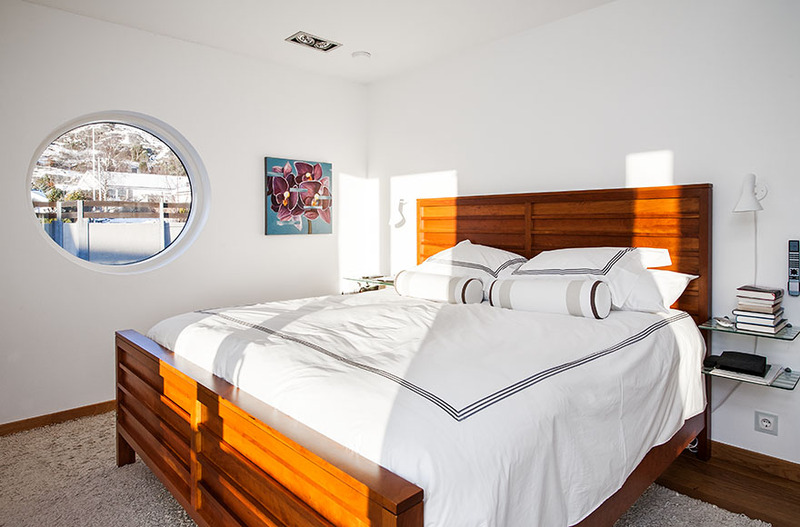 This amazingly bright bedroom has a stunning white interior paired with a polished wooden bed and a on the wall that seems to draw inspiration from bedrooms on boats! 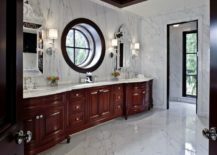 Marble counter space and subway tiles are both very popular elements that can be found in countless bathrooms. 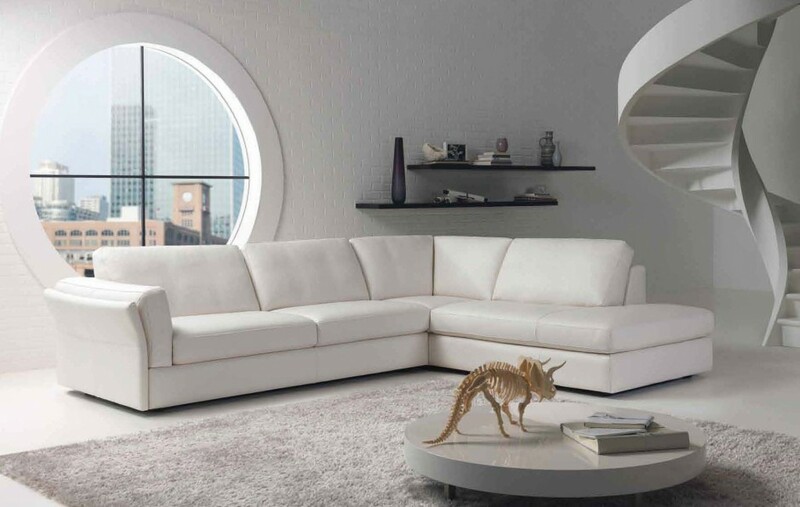 For a unique perspective on the classic white interior, add that will definitely spice up the plain interior! 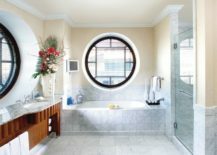 is the perfect place for a simple round window! 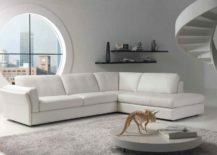 It will fit right in with the dynamic interior! Choosing to place the round window right almost feels a bit rebellious! It’s usually a place for a mirror, but you can and give your bathroom an opening into the outer world, one you can gaze through every day! 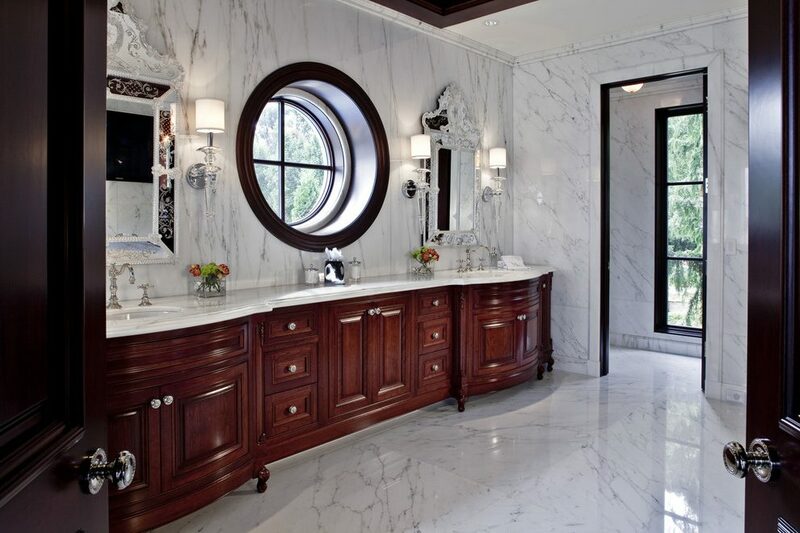 Marble brings all the glamour and whether you pair it with or , it shines like a superstar! 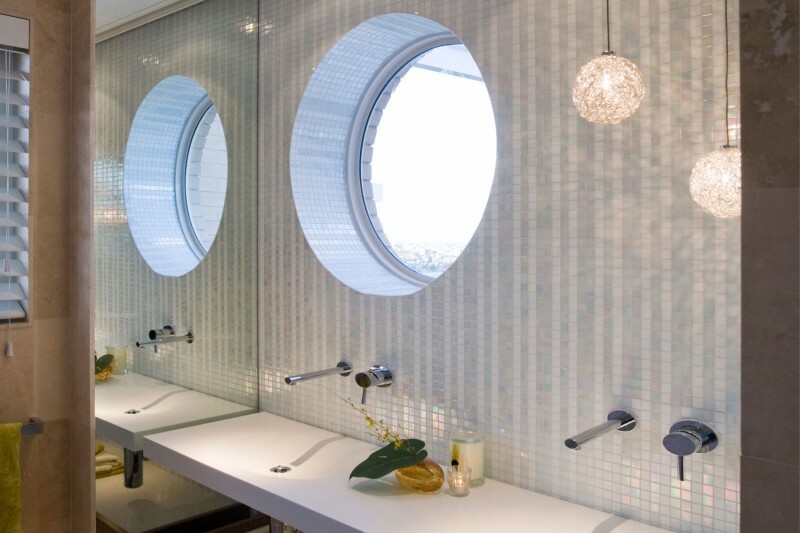 The more light it can reflect, the more glamorous the space will feel, so what better way to light up the room than with giant round windows that will make the bathroom appear even bigger! 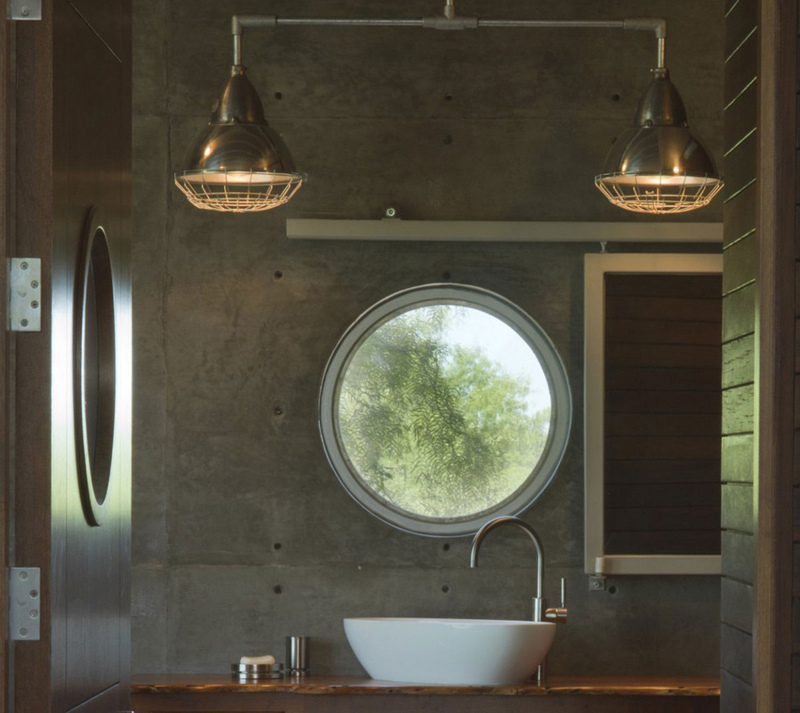 The way this round window contrasts the interior of the light bathroom with its dark wooden frame is absolutely beautiful. 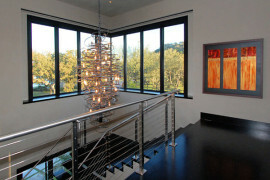 It’s also a captivating centerpiece that totally and makes it feel very centered! 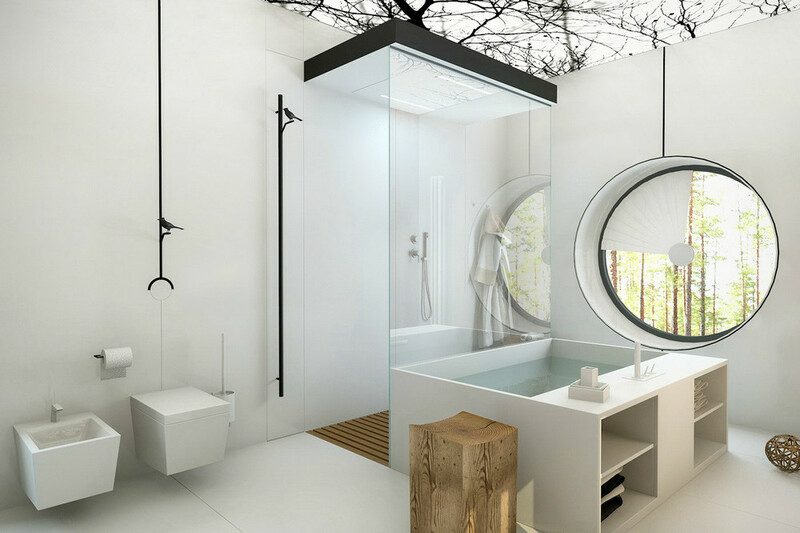 A bathroom with can become too dark and melancholic if left without windows. 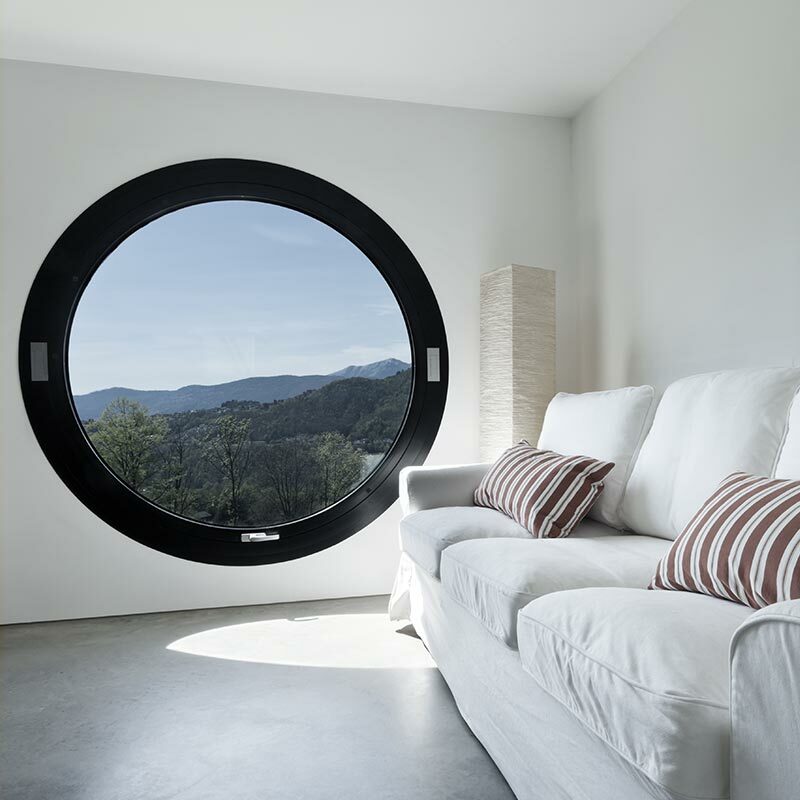 Solve this problem with a huge round window! 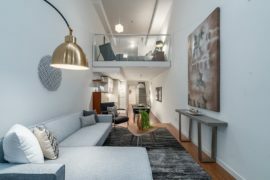 feels modern and industrial, basic and raw. 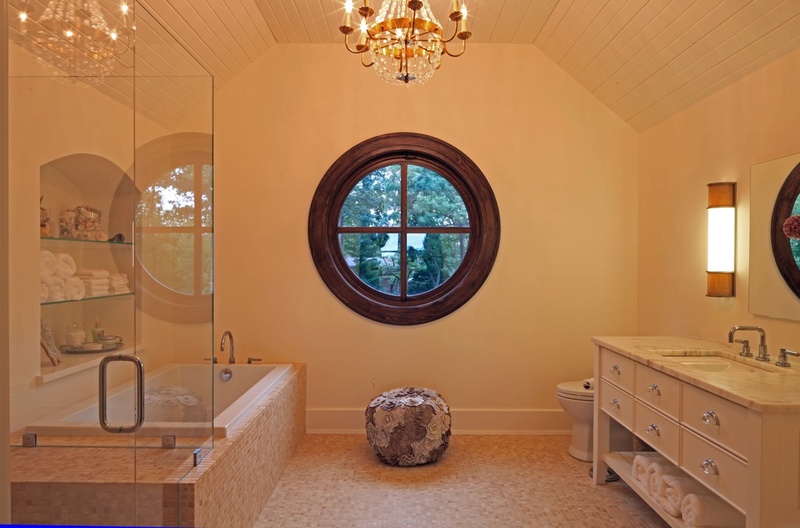 If you think it calls for some softening up, a round window is just the element to bring in! 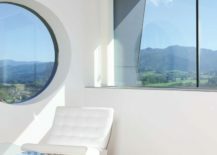 Its clean round shape and the view of the outdoors will bring something tender and warm into a cold concrete atmosphere!